20-04-2019 PAM at the Global Parliamentary Conference of the WB and IMF. Parliaments’ role in international finance discussed. PAM President Senator Alia Bouran, PAM Vice-President Hon. Belal Qasem and Hon. Zuhair Sanduqa, Head of the Palestinian delegation to PAM, together with Speakers of parliaments, Councils and Heads of regional and international organizations participated at the 29th Conference of the Arab Inter-Parliamentary Union, which was held on 3-4 March 2019, in Amman, Jordan, under the theme “Jerusalem is the eternal capital of Palestine”. The Conference stressed the need to focus on the Palestinian cause and support the Palestinian national identity through the two-state solution. Hon. Zuhair Sanduqa, in his statement on behalf of the PAM President, recalled PAM’s commitment on the issue of the peace process in the Middle East, through the adoption of several resolutions on Palestine, and the undertaking of many practical steps to promote the resumption of fair negotiations to achieve peace. 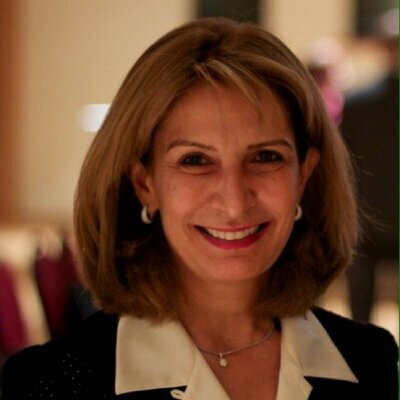 PAM has regularly mobilized the instrument of parliamentary diplomacy, and its privileged channel with the UN, to address the question at the political level, as well as supporting initiatives to ease the human suffering caused by this conflict, such as the facilitation of the delivery of much needed medical aid to Gaza. In particular, Hon. Sanduqa, referred to the PAM 13th Plenary Session in Belgrade, where all delegates, including those from Israel, were able to come together in a unified voice through a unanimously adopted resolution. They also renewed their commitment to work towards the two state solution. He also stressed the position of PAM, which has always been, and remains that the two-state solution is the only way forward, and that negotiations must be comprehensive.